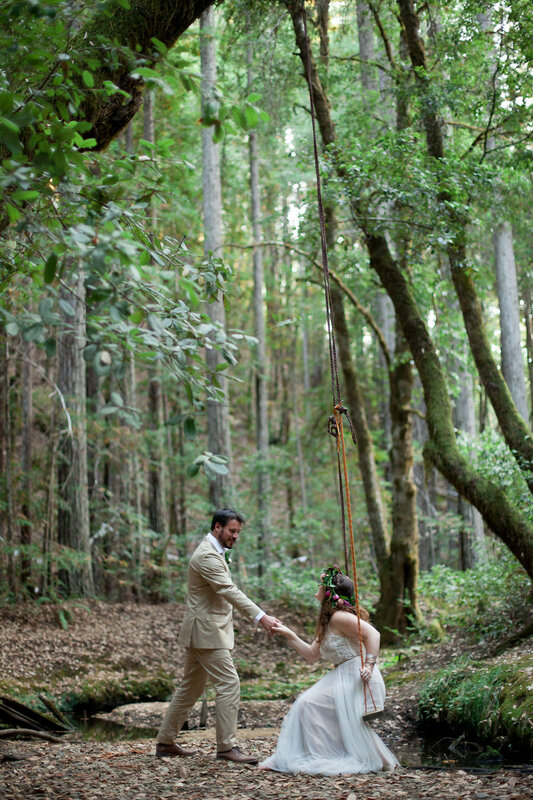 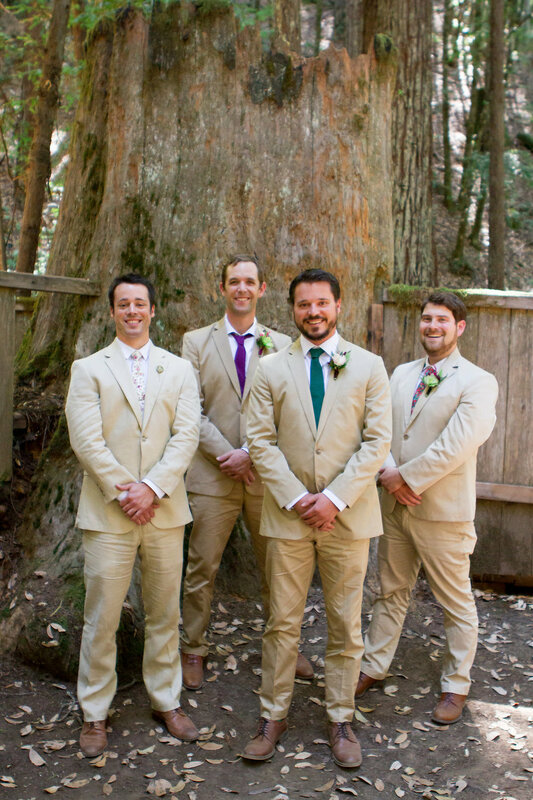 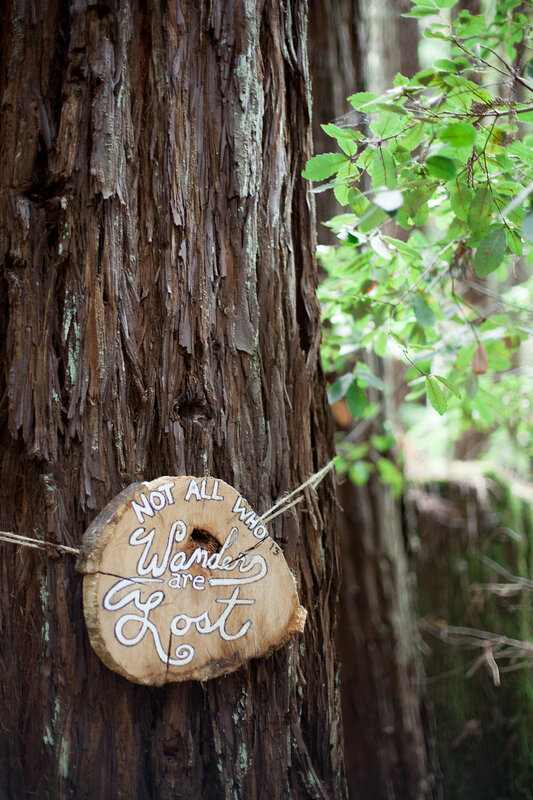 Two of my closest friends, Margie and Scott were married in August in the woods of Mendocino County. 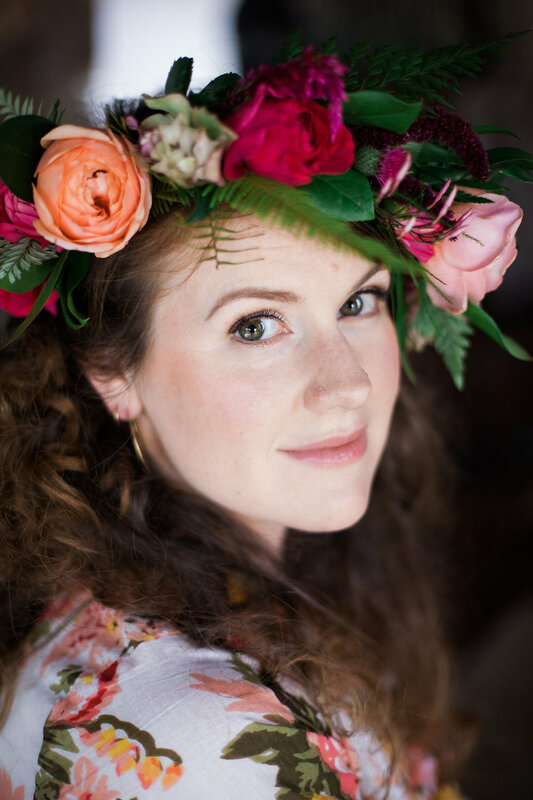 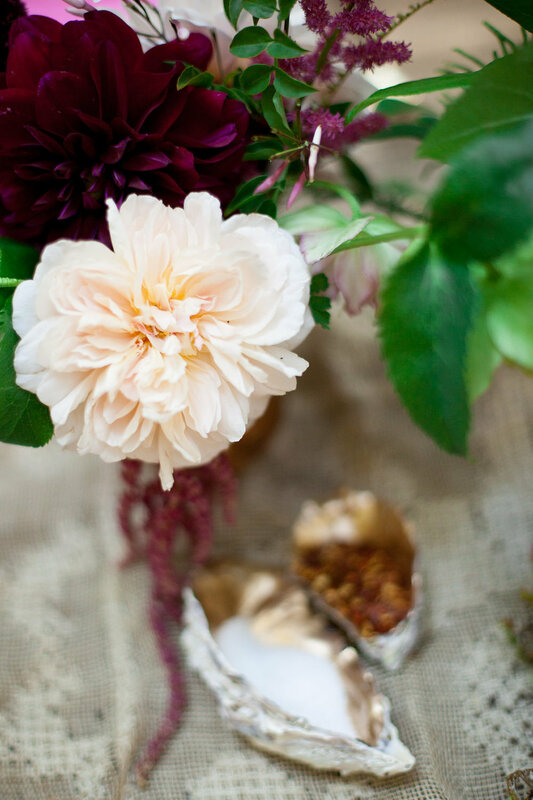 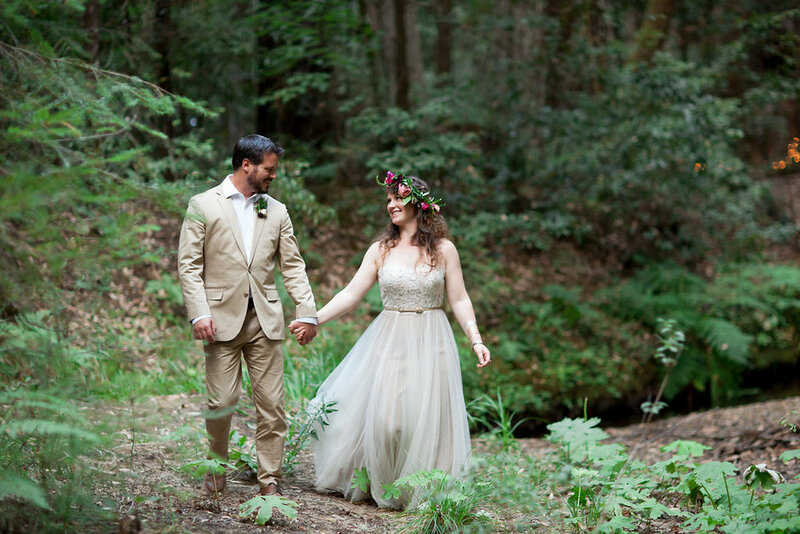 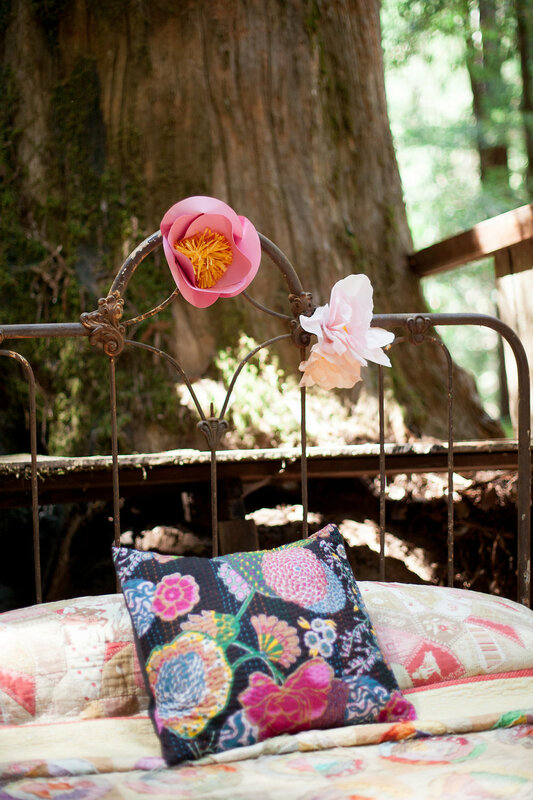 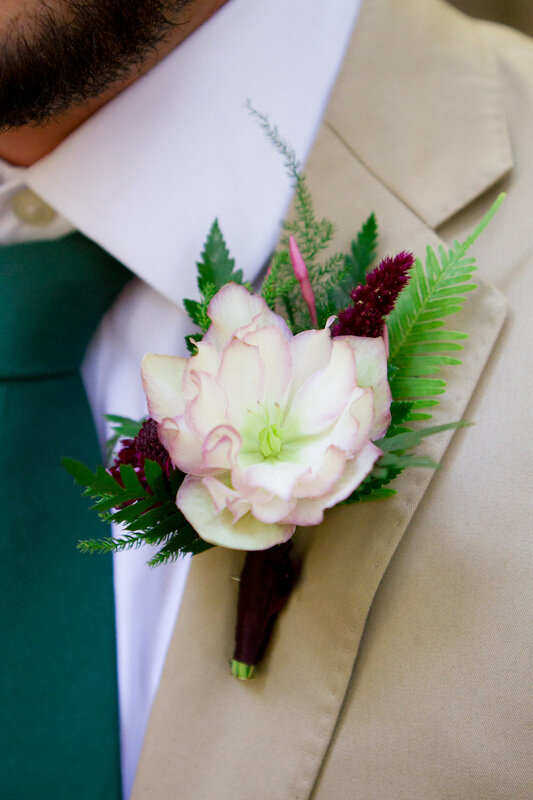 Margie dreamed up a magical woodland wedding that perfectly suited their personalities and love of the outdoors. 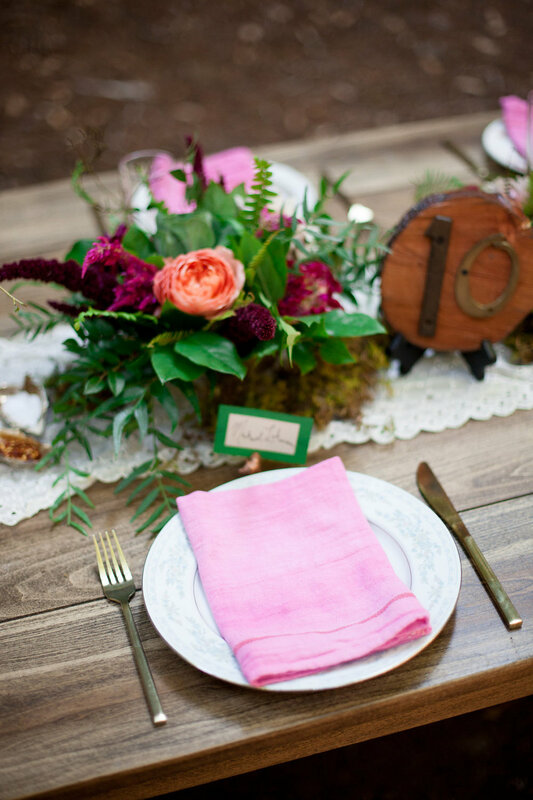 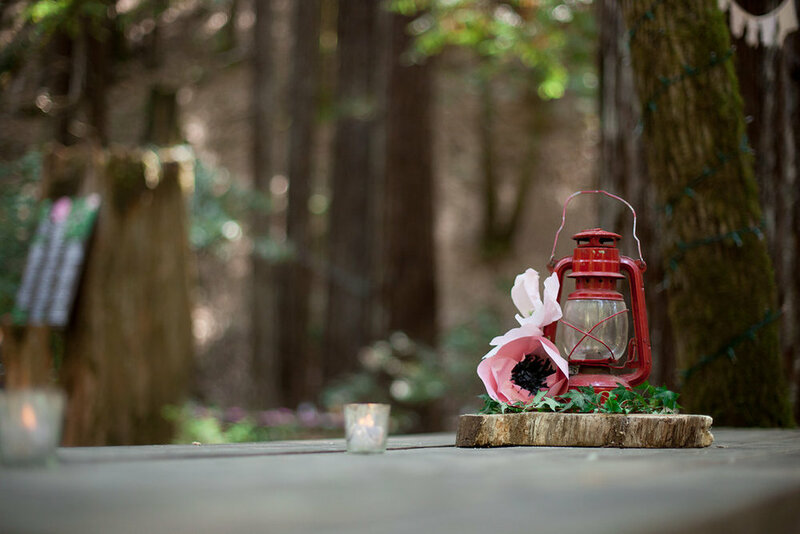 Rich shades of fuchsia and berry were paired with lush greenery to create a colorful and whimsical wedding in the forest. 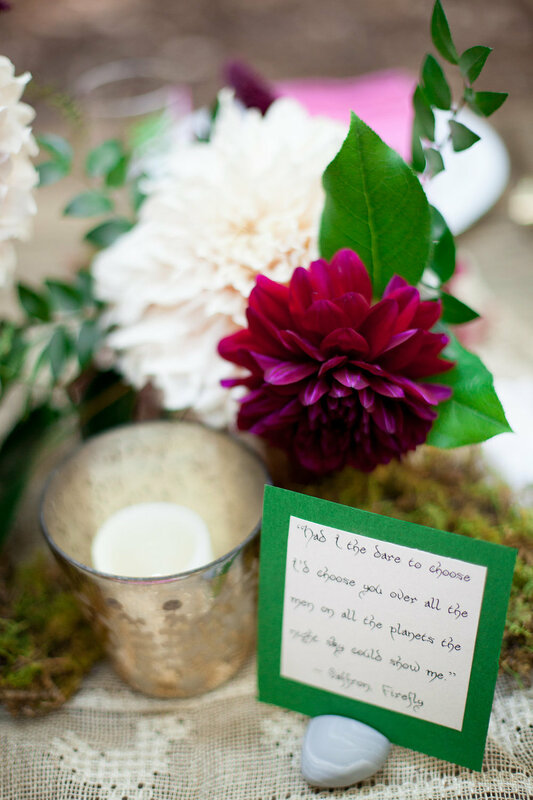 Photos by Melissa Cramer Photography.